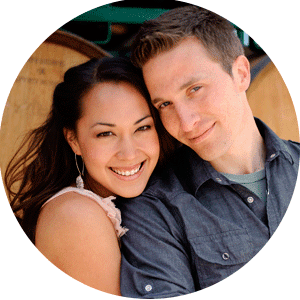 Kim and James have the sweetest story of how they met and fell in love in med school. 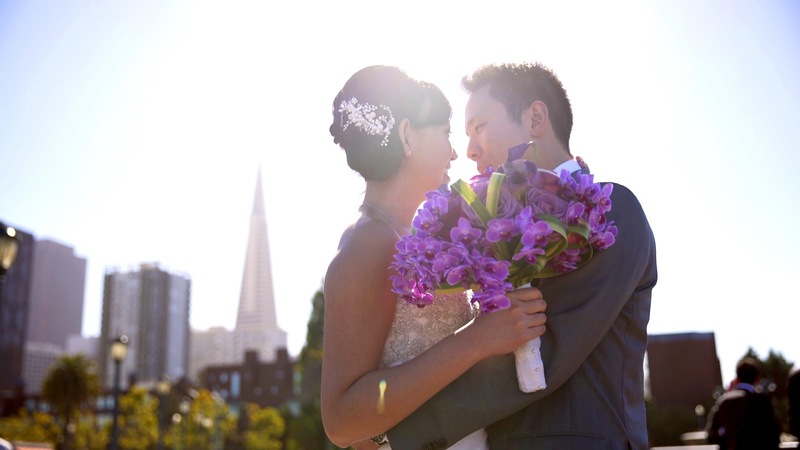 They celebrated their elegant yet fun wedding at City Hall in San Francisco, exchanging vows on the grand staircase steps. Both Kim and James and their families are so fun and loving, and shared some of the best stories and heartfelt toasts we have ever heard. This one will need a box of tissues!